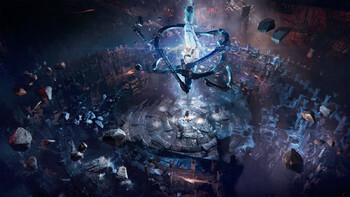 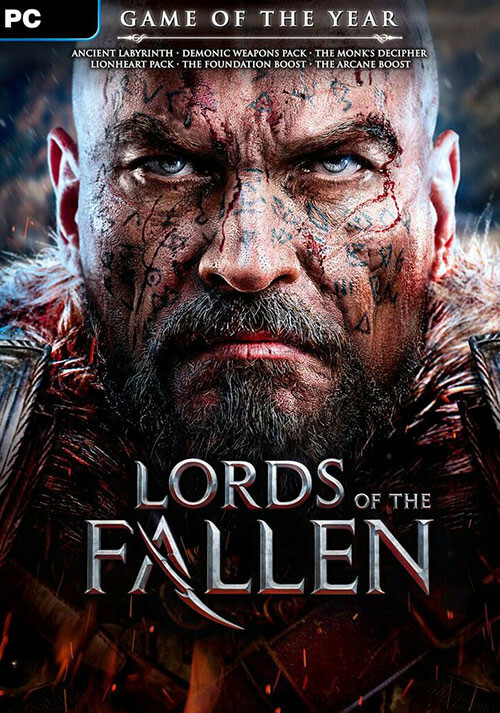 Buy Lords of the Fallen Game of the Year Edition as a Steam Key. 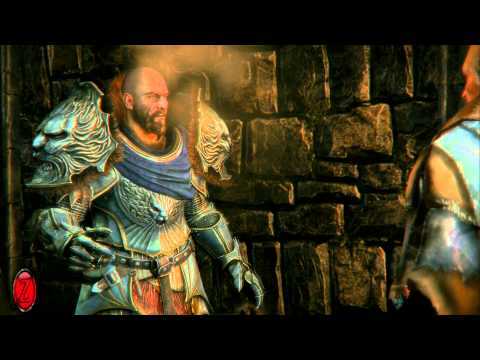 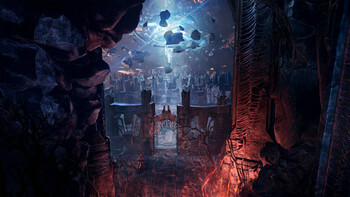 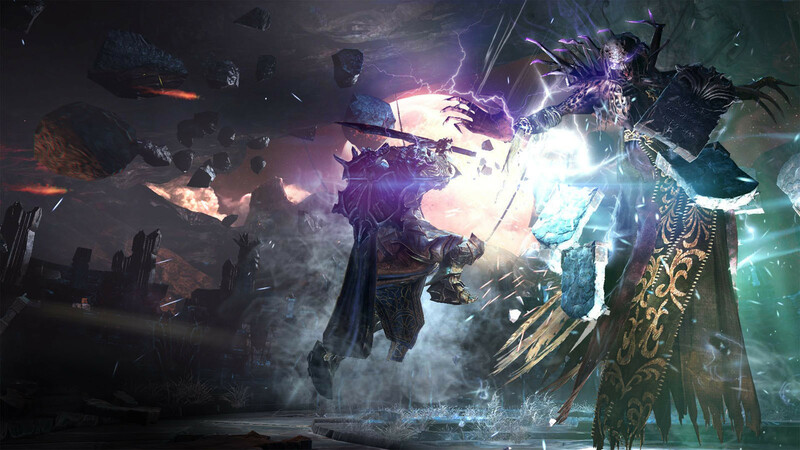 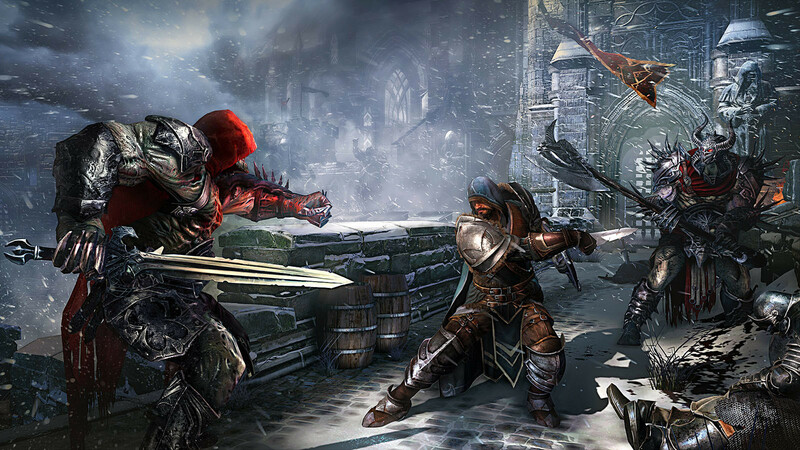 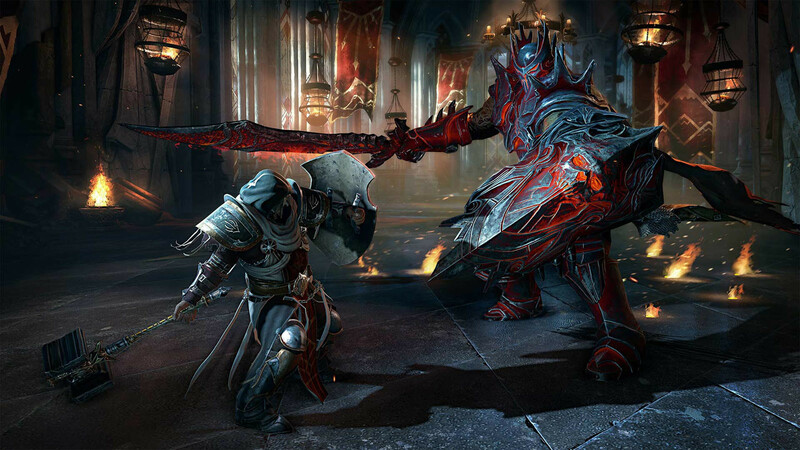 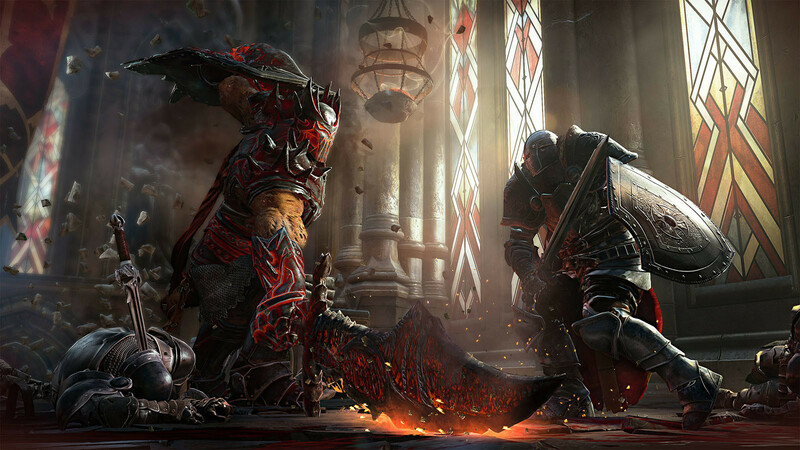 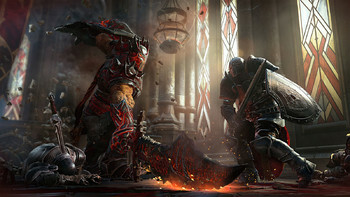 "Lords of the Fallen has all the stuff needed to be a truly great game. 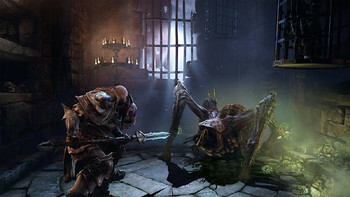 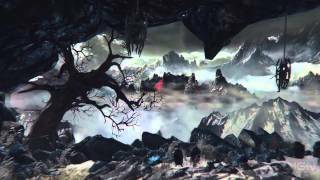 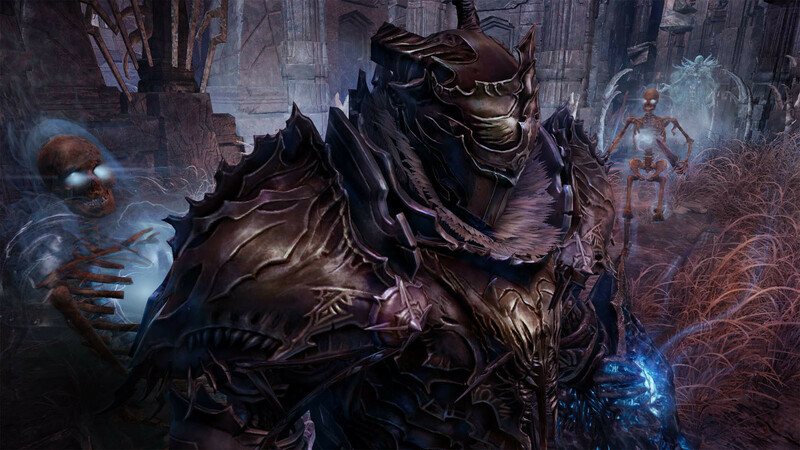 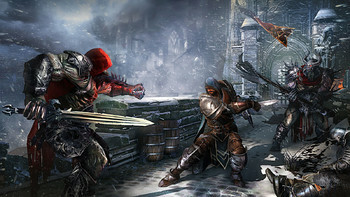 Despite not nailing the point of Dark Souls, it manages to hold its own as a Souls-lite production for a good..."
Problems with Lords of the Fallen Game of the Year Edition?